It’s easy to dream. It’s even easy to craft a plan for those dreams, but it can be incredibly difficult to stay connected to those dreams, especially when you have a full life. NOT ANYMORE. 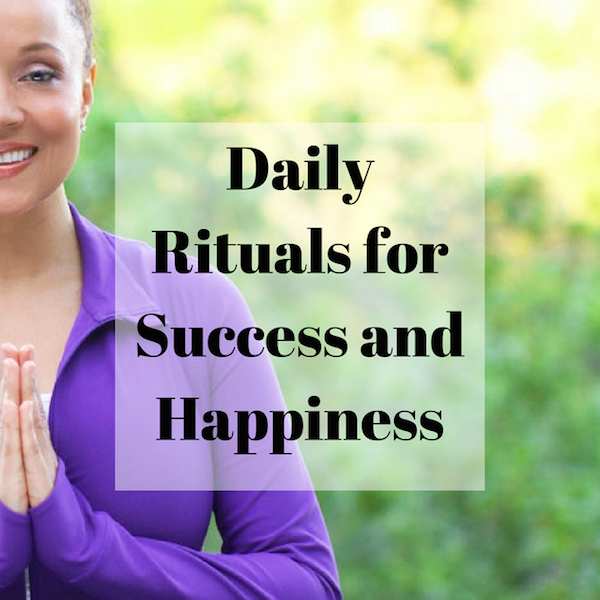 In this show, I will share my super simple and quick daily rituals to keep you centered, focused, motivated, physically healthier and emotionally happier. Learn how to positively transform your life and draw your dreams to you. Happy Chinese New Year! All the things I wanted to say in Chinese but couldn’t pronounce.